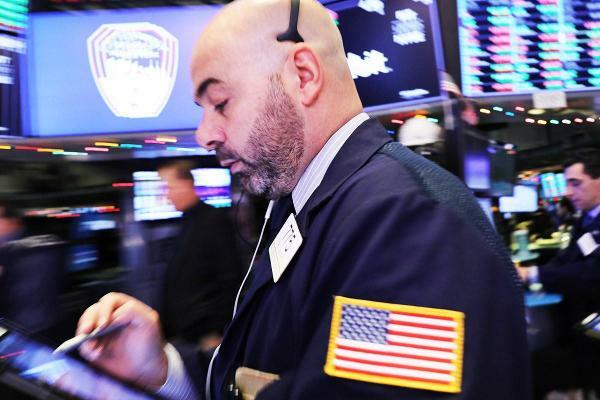 Global stocks drifted lower Thursday, with investors adopting a cautious stance ahead of the release of the Mueller Report into allegations of Russian election meddling later today and news of renewed weapons tests by North Korea that threaten to unravel President Donald Trump's broader Asia strategy on trade and security. The Travelers Companies, Inc. (NYSE: TRV) today announced that it has earned a perfect score on the 2019 Corporate Equality Index (CEI), maintaining its designation as a Best Place to Work for LGBTQ Equality. A study of analyst recommendations at the major brokerages shows that Travelers Companies Inc is the #27 broker pick, on average, out of the 30 stocks making up the Dow Jones Industrial Average, according to ETF Channel. Within the broader S&P 500, when components were ranked in terms of analyst favorites, TRV claims the #414 spot. Ahead of Distracted Driving Awareness Month, The Travelers Companies, Inc. (NYSE: TRV) today announced the results of the 2019 Travelers Risk Index, which surveyed more than 2,000 consumers and executives about distracted driving and the reasons behind it. The Travelers Companies, Inc. (NYSE: TRV) will review its first quarter 2019 results at 9 a. 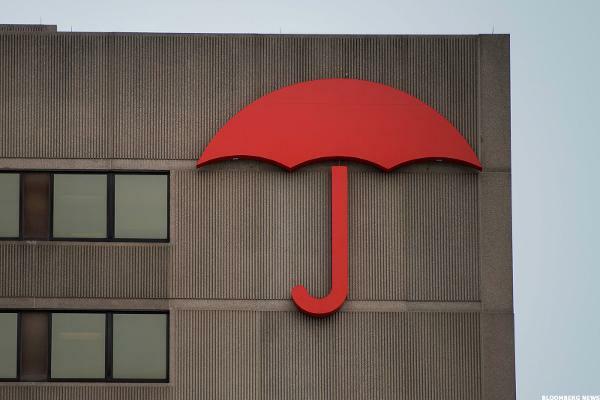 Travelers Canada, the Canadian arm of The Travelers Companies, Inc. (NYSE: TRV), today announced a new suite of services for specialty insurance customers that come packaged with their insurance policy. The Travelers Companies, Inc. (NYSE: TRV) has announced an innovative new benefit for its employees that takes the tough choice out of paying down student debt or saving for retirement. The Travelers Companies, Inc. (NYSE: TRV) today announced that separate fine jewelry insurance policies are now available through the Wedding Protector Plan® with coverage limits of up to $100,000. The Travelers Companies, Inc. (NYSE: TRV) today announced it has been selected to be the auto insurance provider for the new Lexus Complete Lease, a two-year, 20,000-mile lease program for the Lexus UX compact crossover vehicle. The Travelers Companies, Inc. (NYSE: TRV) today announced that it has become a Preferred Vendor to the Independent Community Bankers of South Dakota (ICBSD). The insurer posts stronger profits despite higher catastrophe losses related to California wildfires. The Travelers Companies, Inc. (NYSE: TRV) today announced that it has been named one of America's Best Employers for Diversity by Forbes.